Associate Professor of Computer Engineering, Mohamad Khattar Awad, earned B.A.Sc. in electrical and computer engineering (communications option) from the University of Windsor, Ontario, Canada, in 2004 and the M.A.Sc. and Ph.D. in electrical and computer engineering from the University of Waterloo, Ontario, Canada, in 2006 and 2009, respectively. From 2004 to 2009 he was a research assistant in the Broadband Communications Research Group (BBCR), University of Waterloo. In 2009 to 2012, he was an Assistant Professor of Electrical and Computer Engineering at the American University of Kuwait. In 2012, he joined Kuwait University, where he currently he is an Associate Professor of Computer Engineering. 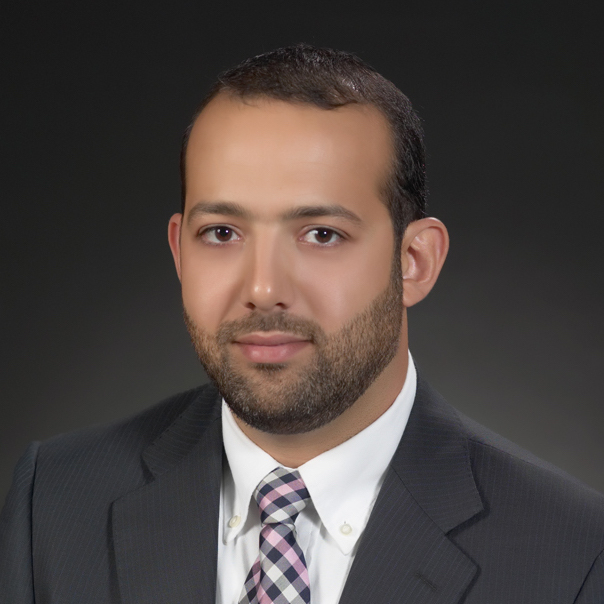 Dr. Awad’s research interest includes wireless and wired communications, software-defined networks resource allocation, wireless networks resource allocation, and acoustic vector-sensor signal processing. He received the Ontario Research; Development Challenge Fund Bell Scholarship in 2008 and 2009, the University of Waterloo Graduate Scholarship in 2009, and a fellowship award from the Dartmouth College, Hanover, NH in 2011. In 2015 and 2017, he received the Kuwait University Teaching Excellence Award and Best Young Researcher Award, respectively. Dr. Awad serves on the editorial board of the IEEE Transactions on Green Communications and Networking (TGCN).